Northwood homes are located in the coastal area of Irvine, California. The Northwood neighborhood is a very large area with over 40 unique neighborhoods in the East Irvine area. Many of these communities are individual gated neighborhoods that are all located adjacent to each other. This area is ideal for those looking to live in a secure community with easy access to local freeways and shopping. The majority of the homes were built here after 1995 and feature a nice mixture of residential single family homes and condos. 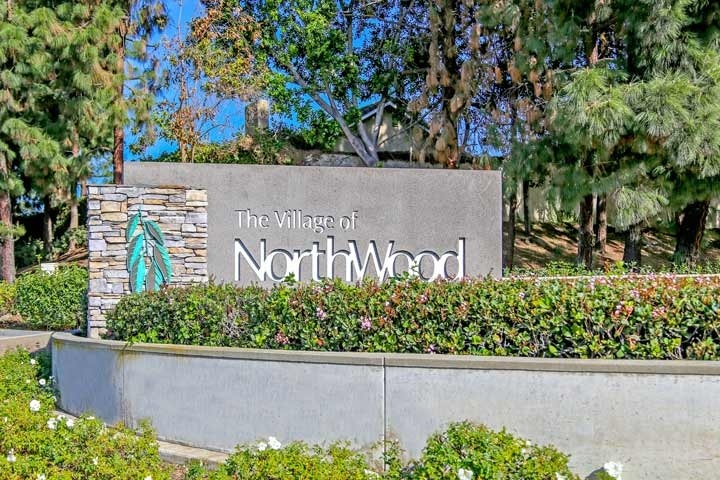 The Northwood community offers many amenities for the residents who live here which include a nice association pool, spa, barbecue area, basketball court as well as many hiking and biking trails in the area. It's important to keep in mind that there is an additional Mello Roos tax bond that is added to the monthly association dues. One of the biggest selling points is the top rated schools in this area like Northwood High School, Sierra Vista Middle and Canyon View Elementary. Below are the current homes for sale and for lease in Northwood. Please contact us at 888-990-7111 for more information on this community and any of the homes listed for sale here.